Cost-efficient production and a simultaneous emissions reduction can only be achieved using components that are perfectly adapted to one another. 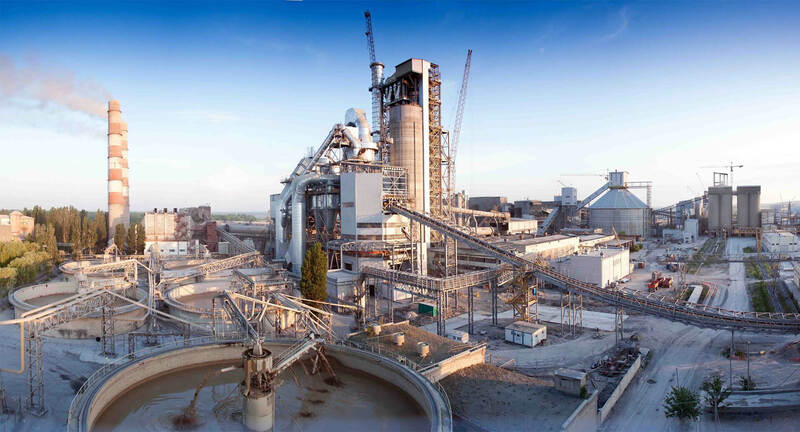 As a partner of the cement industry, Petrosadid can provide all items with maximum possible quality and a perfectly matching portfolio to meet all your cement production requirements. For sustainable production and sustained success.